2. 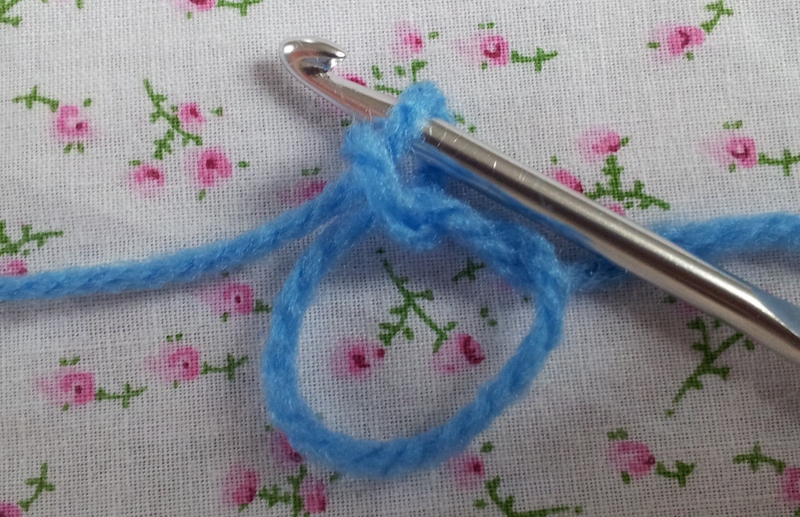 Use your crochet hook to draw the ball end of the yarn through the loop. 3. 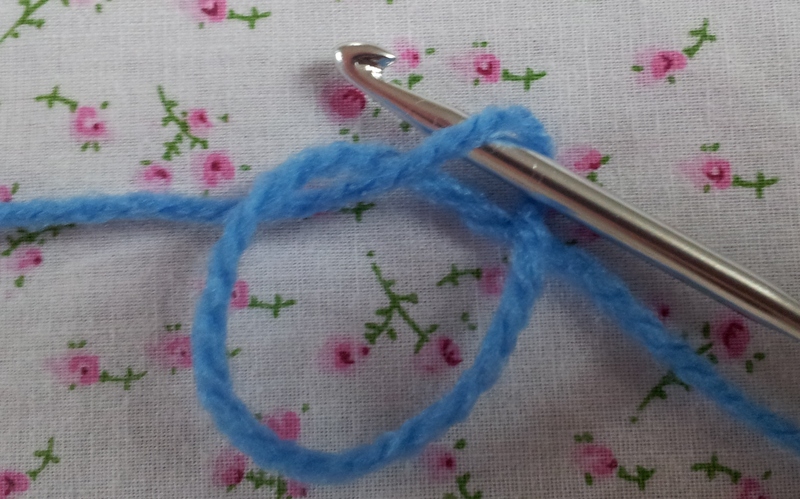 Make a single chain stitch through the loop to keep the loop together. 4. 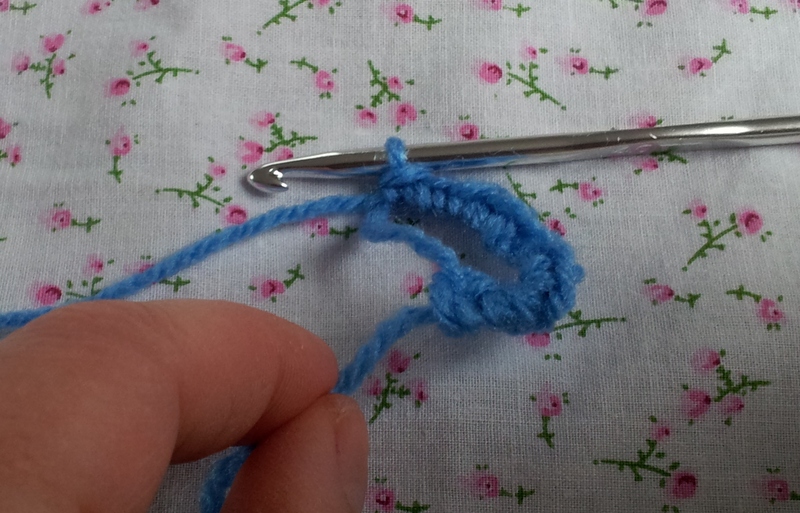 Work as many stitches as you need (often UK double crochet, US single crochet) into the loop. 5. 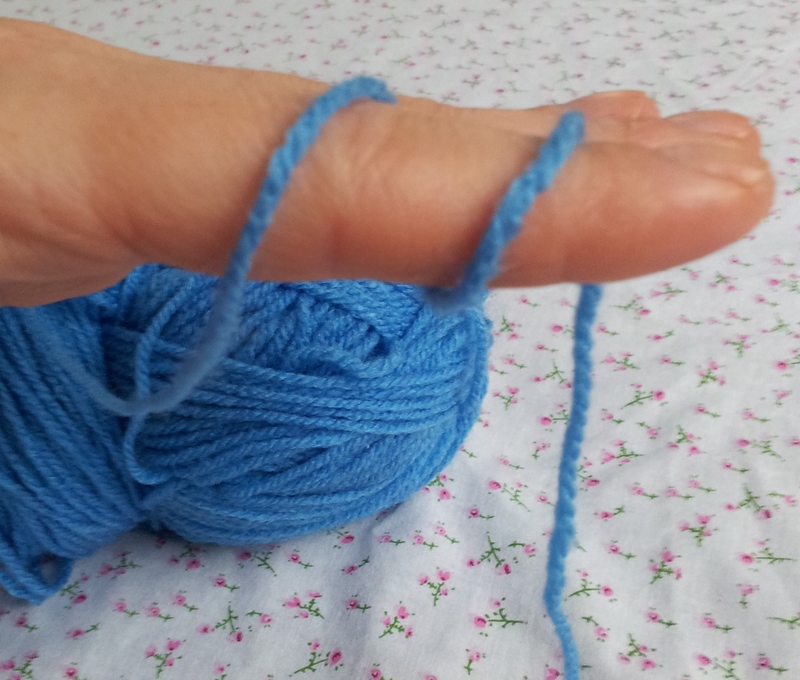 Pull the tail end of your yarn to tighten the loop until the hole in the middle of your round closes. 6. Finish your round with a slip stitch into the first stitch. This entry was posted in Beginner, Crochet, How to guide, Stitching and tagged beginners crochet how to guide, crochet in the round, how to make a closing circle, how to make a magic crochet ring, starting your circular crochet, the stitch sharer, thestitchsharer by thestitchsharer. Bookmark the permalink. This is such a good step by step explanation of the magic ring! Other sites actually put me on the wrong track and I kept failing, until I found your site. So thank you very much! 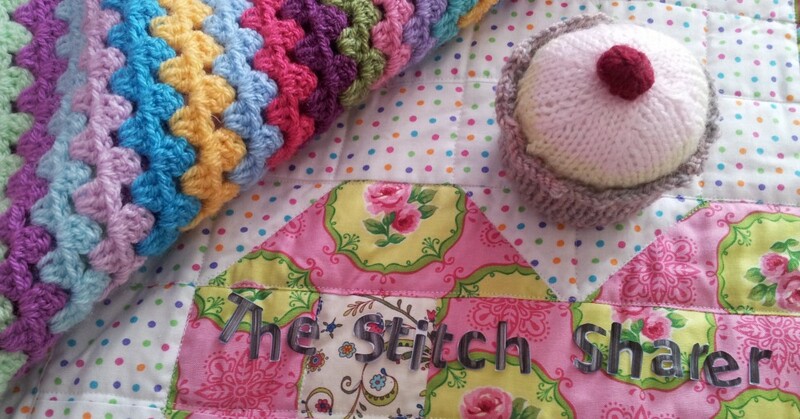 I’ve pinned it and I really love your other step by step stitch explanations as well! Thank you for your lovely comments and for sharing, really glad to be of help! Your pictures make it all so clear. Thanks! 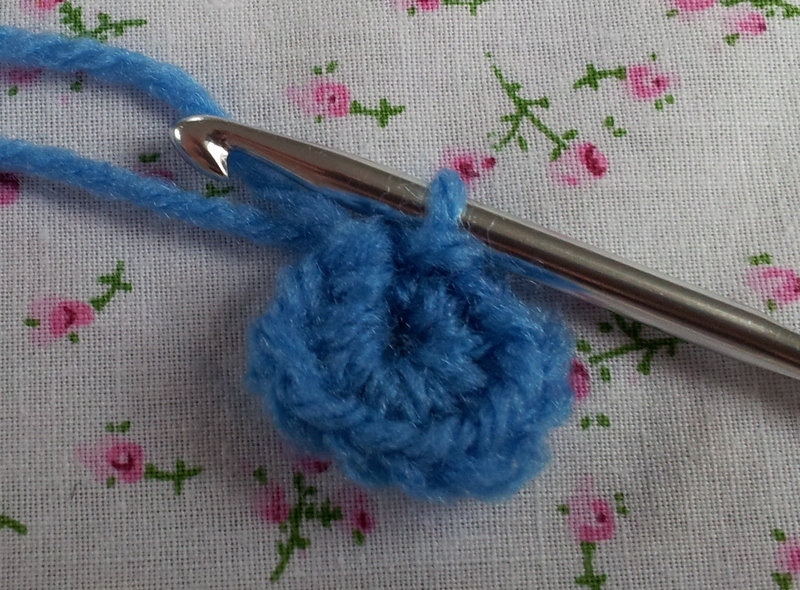 It took me a while to get my head around making a magic circle when crocheting a flower (see http://mrsmmakes.wordpress.com/2012/05/19/crochet-flowers/).